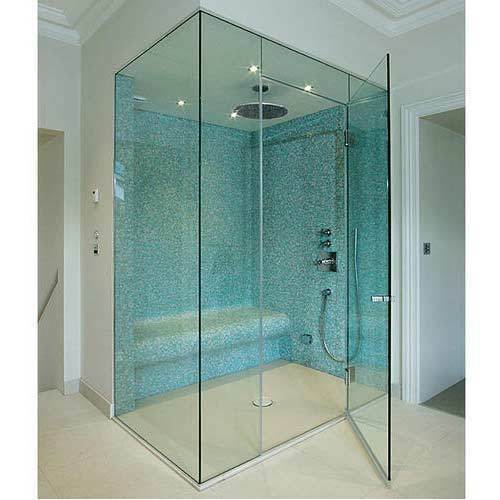 We offer great range of Shower Cubicles at the best price in the market. We ensure high quality and great standards of our products. We are a renowned organization located at Chennai, Tamil Nadu(India) engaged in supplying and service provider for extensive range of Epoxy flooring, Doors and Mosquito Killing System. Besides, we also provide Modular & Executive Furniture & office Storage Systems in Chennai, Tamil Nadu. Our range is versatile and find its application in varied industries. It is available at market leading prices. We offer our clients, a wide range of Mosquito Killing System (MKS) that is widely used in our homes, offices, corporates, commercial complexes and industries. Our range is designed as per international quality standards and norms, using premium grade raw material to ensure quality as well as durability. In order to attain utmost client satisfaction, we provide customization as per the specifications detailed by the customers.